Rewriting Oscar History: Who should have won every year? Oscar Wilde once said, “The one duty we owe to history is to rewrite it.” That’s especially the case with the Academy Awards, where short-sighted Oscar politics often snub more deserving winners. Sometimes it’s hard to see the Forrest for the Shawshank trees, Raging masterpieces rarely connect with Ordinary People, and academics raise Kane over How Green Was My Valley. Hindsight is 20/20, so which films, actors and directors were really most deserving each year? 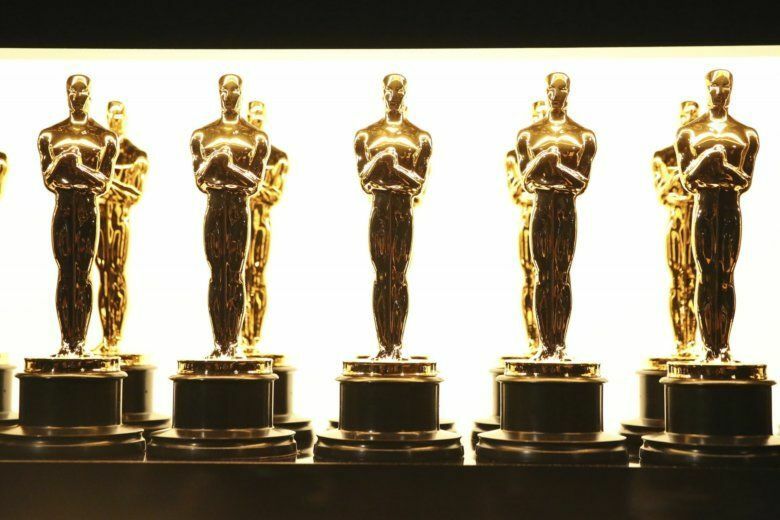 I’ve decided to re-open the envelopes to level the playing field, remembering forgotten genres such as comedy, action and horror; honoring actors for their breakthrough roles rather than “career Oscars” for a life’s body of work; and removing tired dogmas that say mainstream hits can’t compete with high art or that foreign films should be relegated to separate categories.